Heart in Tibet is the first stop for individuals seeking ways to help the Tibetan people. 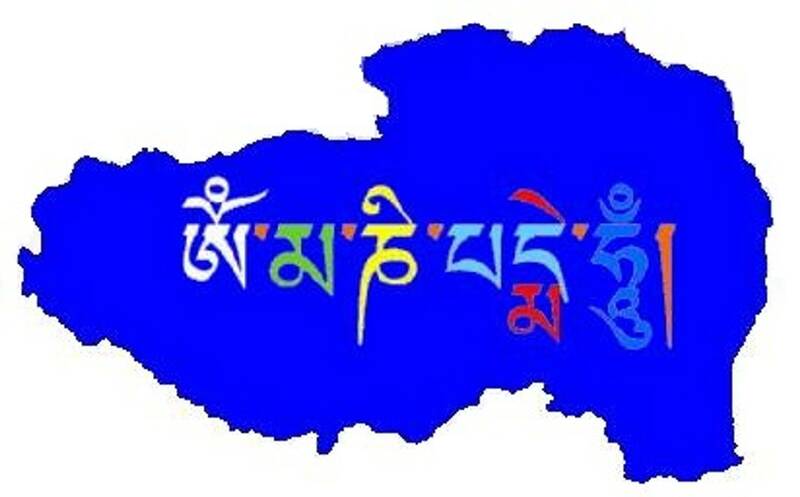 On this site you will find information from over 150 Tibetan charitable aid organizations. Search our site to find a specific charity or aid organization. Search by your area of interest from the categories below. Providing Tibetans the skills necessary to affect change in their communities. Conserving the ancient culture of Tibet, including art, music, architecture and language. 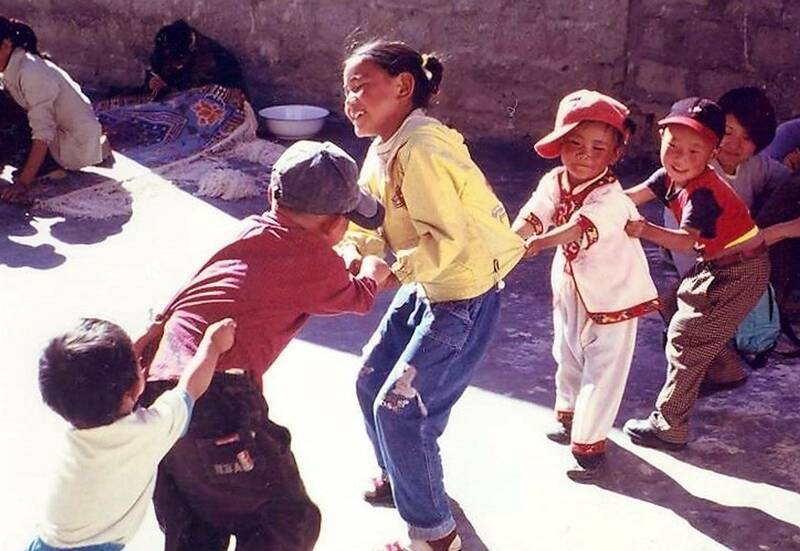 Helping Tibetan children to obtain the knowledge and skills necessary for success. Diagnosing, treating and preventing disease, illness and injury in Tibetan communities. 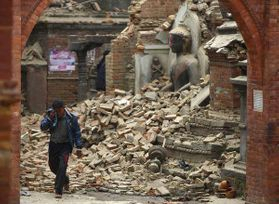 Providing aid in the areas of health, education, community development and cultural preservation. 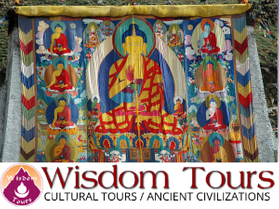 Preserving the ancient spiritual traditions of wisdom and compassion in Tibet. Demonstrating Tibetan ideals through animal rights, the environment, sport and other areas.